For the past few decades, I have heard countless fleet industry pros lament the fact that they are often underappreciated and overlooked within their organizations. They work tirelessly to cut costs while trying to keep salespeople, service technicians, and executives on the road without a hiccup. And, most often, the only time the fleet professional gets noticed is when something goes wrong. The opportunities to really shine and make a difference are somewhat limited for many in this era of purchasing management and constant cost cutting. 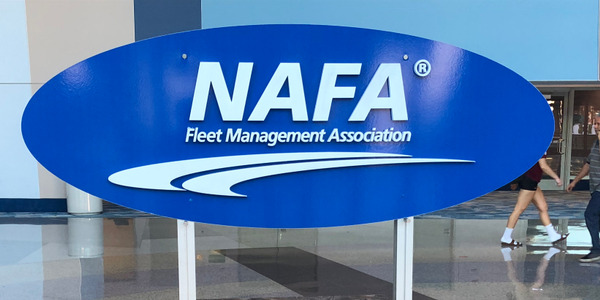 Our recent Fleet Safety Conference, co-sponsored by the American Automotive Leasing Association (AALA), gave many of us a glimpse into a world where fleet professionals can make a real difference. We brought more than 300 people together, including Jack Hanley from NETS, Sandra Lee from Johnson & Johnson (2013 Fleet Safety Award winner), and many other leaders in this area who have dedicated their professional life to making sure that commercial drivers are as safe as humanly possible. Most of our fleet surveys regularly indicate that safety is the top concern when making vehicle selection. It's right up there with job suitability when it comes time to filling out a selector list. That's not to say there isn't a large portion of the fleet and purchasing community that doesn't put CAP incentives ahead of everything else. Those 240 air bags are nice, but some short-sighted folks will trade it all for an extra $1,500 off the top. And, don't even think about getting involved in the whole texting and cell phone controversy. It will kill productivity, right? Well a funny thing happened at the conference. We heard story after story of fleet leaders who got involved, put their necks on the line, and even argued with senior management on occasion to make sure their companies adopted best-in-class rules and guidelines to make sure their drivers — and the people who share the roads with them — have every chance to make it home safe each night. Like most fleet decisions, it often comes down to economics. Can you sell a program to senior management if it doesn't save some money? Or, heaven forbid, it might even cost you some money. 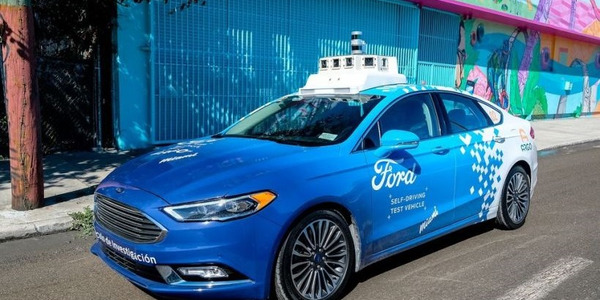 Well, if you want to see some companies that are seriously focused on safety, take a quick glance through the headlines and see who has recently lost a $10-million or $20-million judgment because they weren't following industry best practices. Those companies know the cost of ignoring safe driving standards and have learned a painful lesson in being penny wise and pound foolish. A great deal of our attendance this year was made up of risk and environmental, health & safety (EH&S) professionals from Fortune 500 companies. There weren't a lot of fleet managers there, as most of them seemed happy to kick the topic upstairs to the guys and girls who occupy the "Big Chairs." I hope that, as time goes by, we'll grow our fleet professional attendance as more and more of you realize that safety is an area where you can truly make a difference and even save lives. Don't wait for someone else to take the first steps for you. And, please don't wait for an injury or a fatality to get your company focused on instituting best practices in this area. 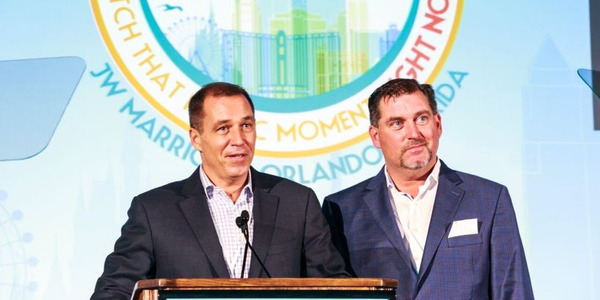 Talk to NETS; talk to Mike Pitcher at LeasePlan about its cell-phone policy; talk to the leaders at AALA; or talk to any of us at Automotive Fleet — we'll help you build a case that you can take to the top to get started on building a culture of safety within your organization. We’re not where we need to be with battery technology and the whole herd seems to be betting that a magical new solution will appear in time to save us all. I sure hope they are right. The mainstream media may have sold out lock stock and barrel to the fringe elements but as a fleet decision maker you still have some tremendous resources that you can rely on. The fleet management companies, the telematics providers, the upfitters, and the general service providers in our market can offer you some wonderful advice, but the only person who can really tie it all together is a fleet manager. 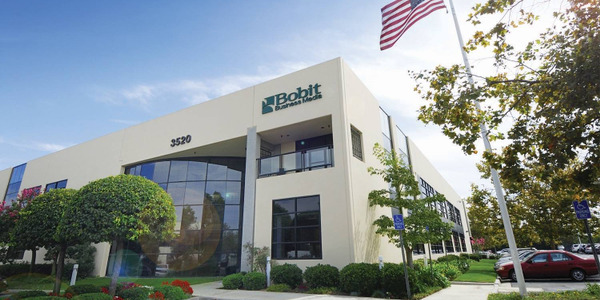 Three years have gone by since our founder Ed Bobit passed away. In many ways it feels like an eternity but in other ways it feels like he was just here yesterday. He was a larger-than-life force and left quite an impact on me, and on the fleet industry. 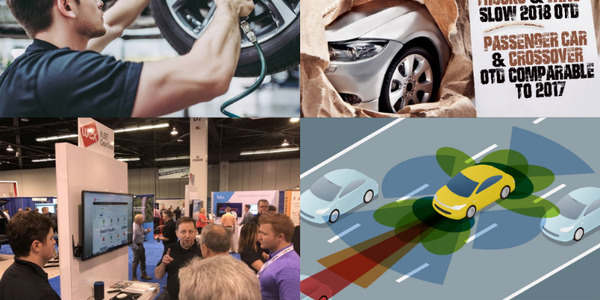 It’s becoming clear that there are some real changes brewing in our industry: everything from powertrains to new vehicle classes, to autonomous vehicles, and new safety technology. Are you taking the time to keep an eye out for the person who is going to fill your chair when you decide to move on? Fleet managers should stay current with new developments in the auto industry but stay grounded in reality to keep their fleets efficient and prepared for the future. Depreciation is a necessary evil in our industry. Knowing your risks and knowing your OEM partners won’t make depreciation go away but it can make it more manageable. Every fleet is different. Most of the service providers in our market realize this and do their best to tailor their solutions to meet the needs of today’s fleet and purchasing managers. But no one can really understand your organization’s goals better than you.